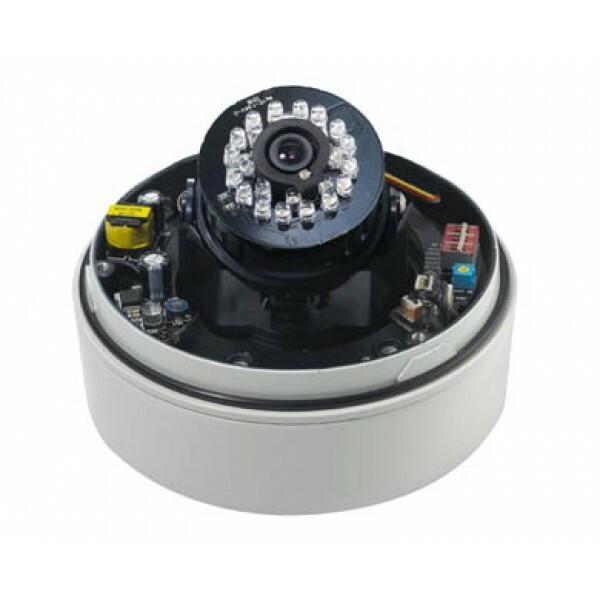 Blue CCTV offers Vandalproof Infrared Dome Cameras that are manufactured by Exelon, KT&C, CNB, TelPix and Eyemax. 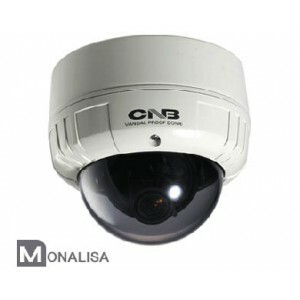 Our vandalproof Dome Cameras are extremely resistant and can withstand physical forces to keep the cameras safe. 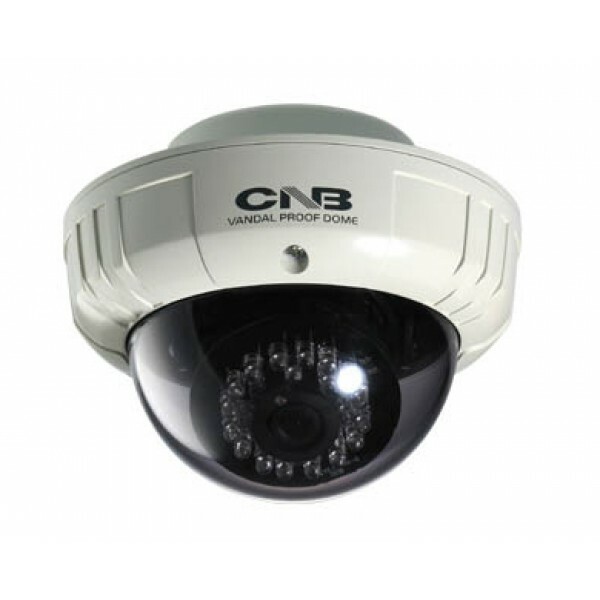 Our products are the dependable standard in professional security surveillance, trusted by the experts. 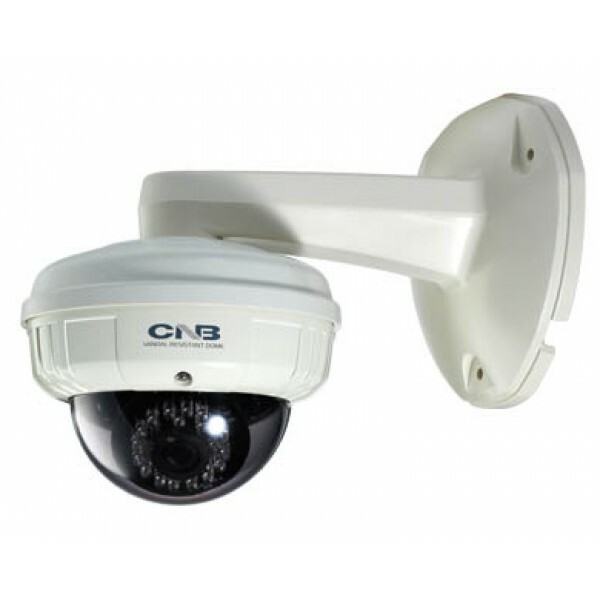 Easy to install for use both indoors and out. 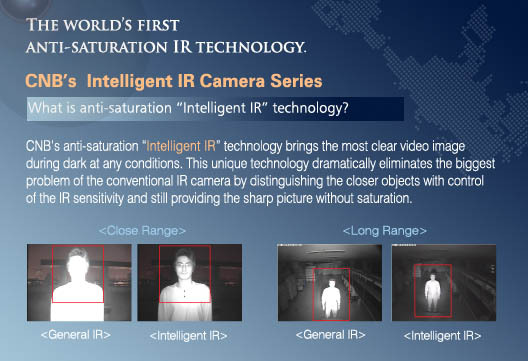 Please call us at 1-818-988-9542 or send us an e-mail at: sales@bluecctv.net for more info. 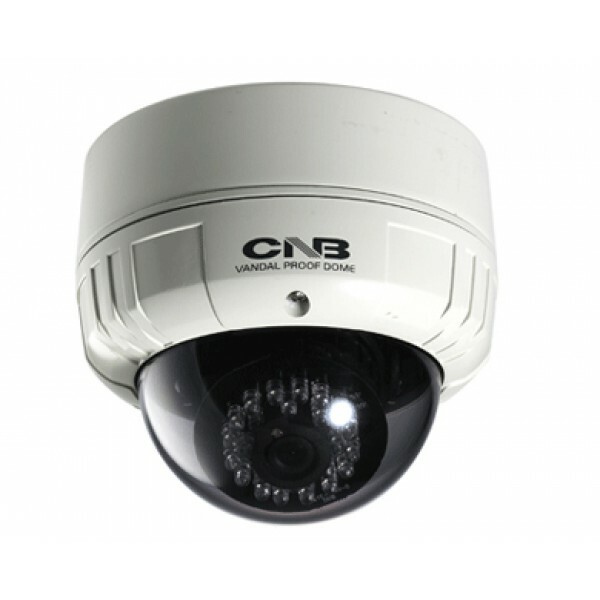 CNB D1000N High Sensitive 1/3 SONY Super HAD CCD 380 TVL Fixed Lens 3.8mm 1/3" IT CCD Built-in Fixed Lens (f=3.8mm) Normal Resolution : ..
CNB VCM-24VF Outdoor Dome Camera, MONALISA 600 TVL, 2.8~10.5mm Lens, True Day/Night, Dual Mount , Dual Power - 1/3" SONY Super HAD CCD - Ultra..